Designed by Chief Engraver of the U.S. Mint, Frank Gasparro, the Susan B. Anthony dollar was intended to honor the pioneer of women's rights. 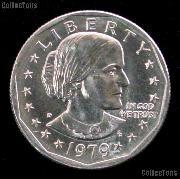 The original design dictated that the coin would be an 11-sided hendecagon, but the design was protested by vending machine manufactures who pointed out that existing vending machines could not accept anything other than a round coin without costly retooling. 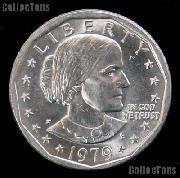 A large quantity of Susan B. Anthony dollars were minted in 1979. 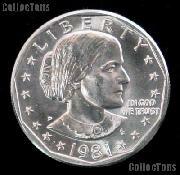 The Susan B. Anthony dollar's size and color caused it to be confused with quarters. 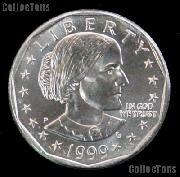 Had the coin been minted as the originally dictated hendecagon shape, this confusion would not have existed. A small number were minted in 1980. 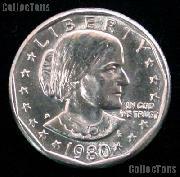 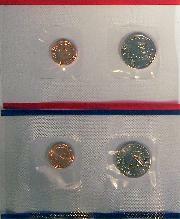 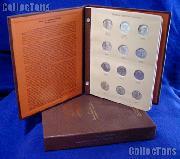 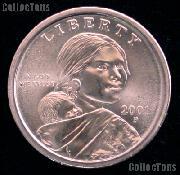 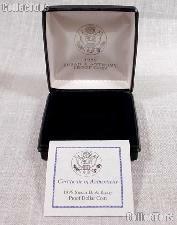 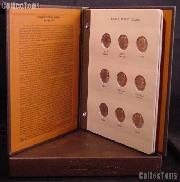 In 1981, the coin was only minted for collectors. 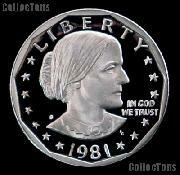 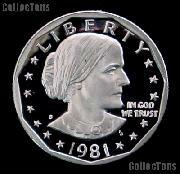 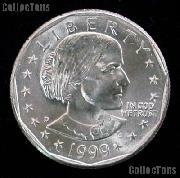 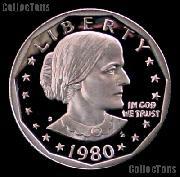 In 1982, the Treasury had hundreds of millions of Susan B. Anthony dollars in their vaults and production was ceased.